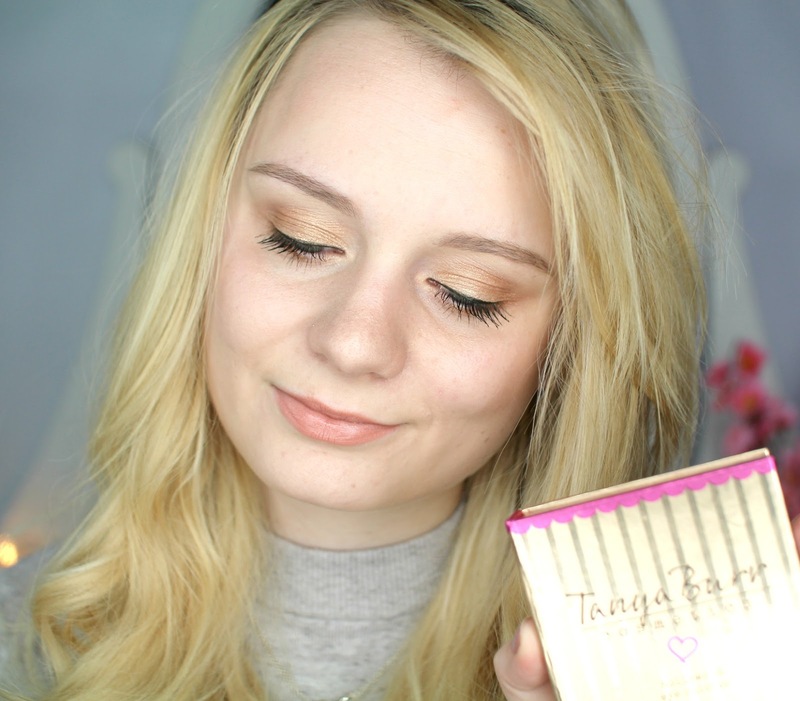 Lately I have been absolutely loving the Tanya Burr Cosmetics Hollywood Palette and all the beautiful golden shimmers it holds! The quality of these shadows are comparable to MAC at just a fraction of the price! Tanya's eye palettes are only £6 and have such a good colour pay off and a soft, easily blended texture. 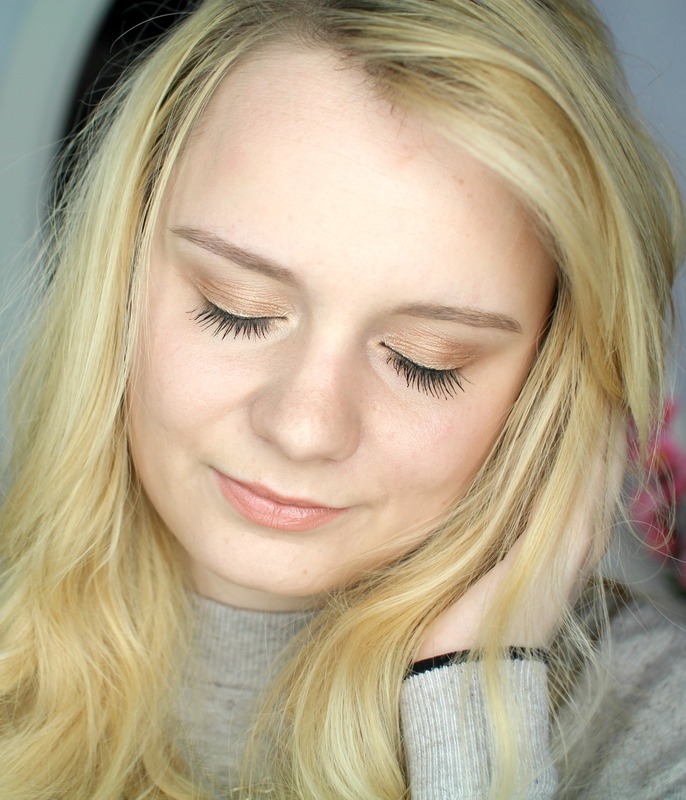 I loved using the Urban Decay eyeliner in 'Goldmine' underneath my eyes to pull the whole look together. I blended a bit of brown eye shadow from the palette with the gold eyeliner to make the look more wearable. Sorry that my face looks a tad more blotchy than normal - I remember it being insanely hot when I photographed this look and you can definitely tell from my face haha! 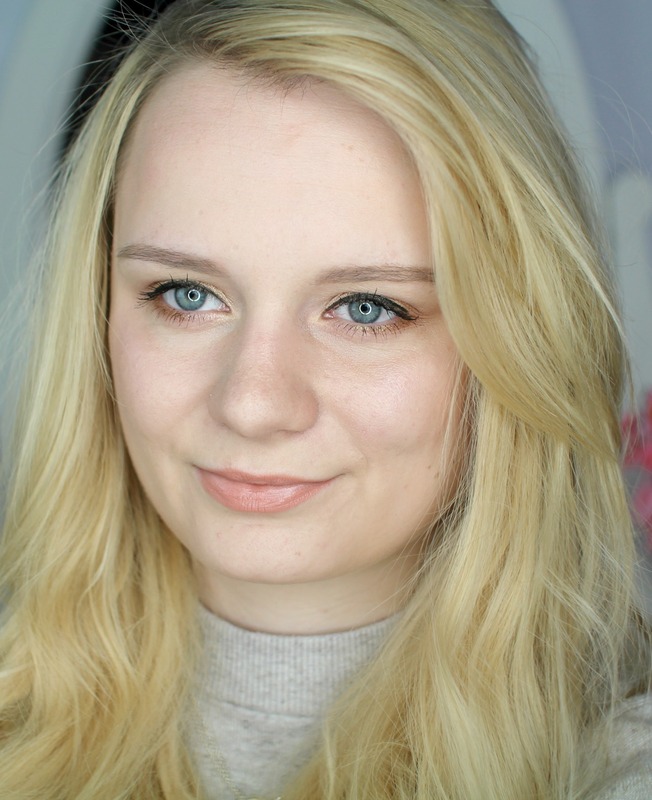 Eye shadow has been my obsession at the moment and I've had such good fun trying out different looks! If you want to see this look recreated in action.. check out the video I did on my youtube channel below! Great Post, you look so beautiful.Thanks for this review.